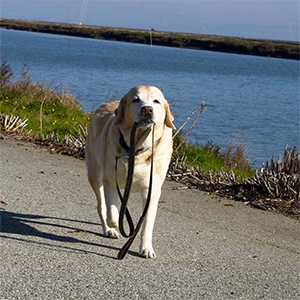 DogTrekker.com launched in 2011, with the goal of becoming the most comprehensive, most engaging and the most accurate resource for everything dog-friendly travel in California. 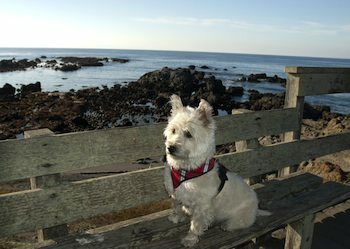 In a very short time, our organically grown newsletter has grown to over 15,000 subscribers, and over two million unique readers have used the DogTrekker channels to plan pet-friendly travel. To capture the hearts, minds and dollars from these engaged readers, advertise on DogTrekker.com by emailing team@dogtrekker.com or by calling 415.459.3647 (DOGS). Ads: $50 Cost Per Thousand, available only to sponsors in 2019. Rotating display ads on DogTrekker.com have shown extremely high click-through and conversion rates for our dog-passionate™, dog-centric, sponsors. The DogTrekker display ads are in demand, so reach out to us as soon as possible for the best positions. The bi-weekly DogTrekker newsletter has seen phenomenal engagement with the organically-grown database. DogTrekker editors will write a 150-word advertorial "DogTrekker style" and add a 300x250 photo, logo or display ad to the above-the-fold sponsor area. Your advertorial will also run for a minimum of a week on DogTrekker.com’s home page following emailing of the issue and live on DogTrekker.com and the DogTrekker mobile app; now that's the true meaning of "long-tail"! 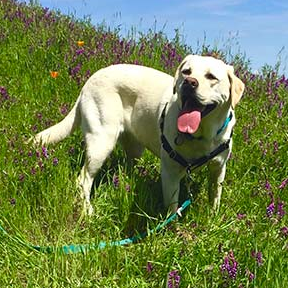 A Featured Sponsor listing separates your lodging property from the dog pack by letting DogTrekker.com readers know that you are committed to providing welcoming hospitality to their canine companions. A Featured Sponsor listing ranks your property higher in the listings (1-10 on the site and top rotating listings on the app), provides for more photos (up to 5) and more words (300) to bark about your property, amenities and dog-friendly policies. Featured Sponsor properties also have the first right to additional promotional opportunities throughout the year. 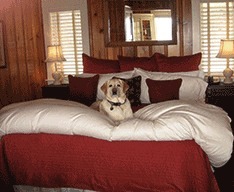 A basic listing includes updated dog-friendly policies and property amenities. DogTrekker.com and its mobile app list thousands of events each year throughout California. 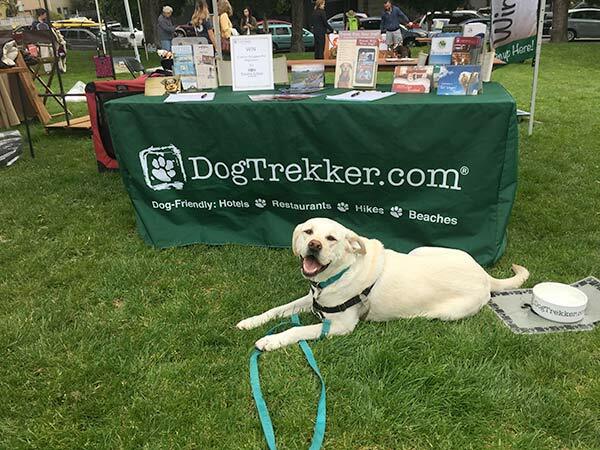 The Events section on DogTrekker.com was the 4th most visited section in 2018, right behind the Home, Rescue and Destinations pages. 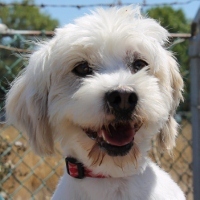 Non-profit animal welfare organizations, adoption agencies, rescue groups and shelters can post a Basic Event Listing at no charge. Organizations can also upgrade to a Priority Event Listing for a small charge. Click the Package Details button to check our the packages. To advertise on DogTrekker.com please email team@dogtrekker.com. To review our advertising agreement, click here.